Wellspring provides a low cost, turnkey, easy-to-use contract management software that seamlessly integrates with our IP docketing and inventions system. 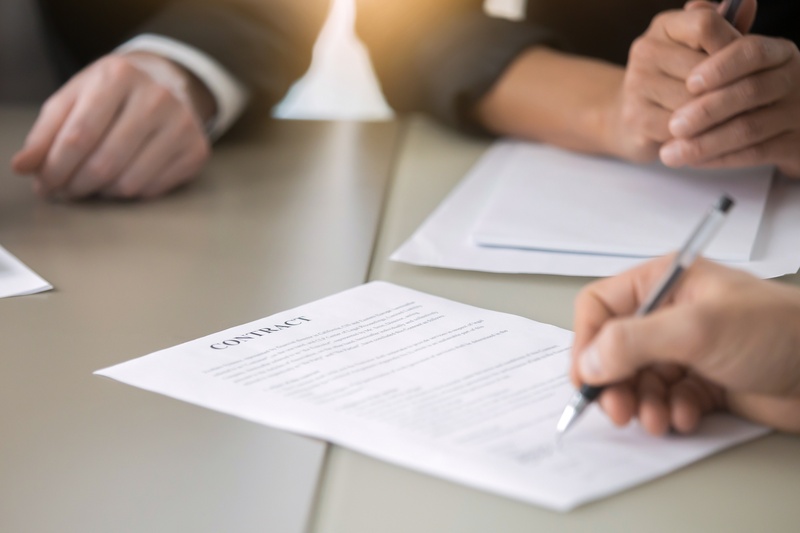 Wellspring manages a wide range of contract types including grants, partnerships, sponsorships, in- and out-licensing, joint development, material transfer agreements, and more. Each agreement record contains critical dates (execution, effective, termination, expiration), parties to the agreement, (organizations, individual persons), documents by revision number, and subject matter (research project, invention, intellectual property, biological reagents, etc.). All agreements also maintain a dynamically updated financial statement (“Financial Snapshot”) to view and readily manage the financial health of a contract. All records incorporate both financial and non-financial agreement terms covering monies owed, reporting obligations, expiration of agreement clauses, and other key conditions. Agreement Financial Terms (AFT) capture clauses that give revenue rights, Non-Financial Terms (NFT) manage any obligations created by an agreement. AFTs and NFTs are both subject to automated email triggers to automatically monitor and email key parties as payments and obligations approach their due date, exceed their due date or are “out of bounds” compared to expectations. Wellspring offers comprehensive IP portfolio management tools and award-winning contract management software. Any file type may be uploaded, including any Microsoft Office documents, audio and video files, Adobe PDF or PostScript, photos, and others. Text files are indexed and searchable. In addition, Wellspring includes optical character recognition using the GOCR library, enabling image encoded PDF’s (such as scans and faxes) to be read when a text reader is not able to do so.